In more Viacom synergy, the Chris Rock produced sitcom Everybody Hates Chris is heading to MTV2 beginning Thursday (Jan. 17). 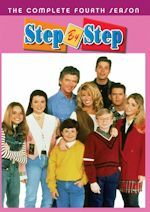 The sitcom was airing on TeenNick but now will move over to MTV2. It quietly was removed from the TeenNick schedule recently (end of December). Viacom also airs the series on BET and Centric and it will continue to air on both of those networks every weekday. 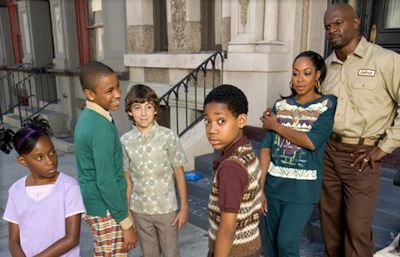 Everybody Hates Chris also was previously on Nick at Nite but they stopped it this past fall. Viacom has had the rights to the series since fall 2009. It will premiere on MTV2 this Thursday and will air most nights from 1-3am following reruns of Martin. 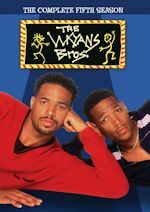 MTV2 will also continue to air sitcoms Saved by the Bell, Boy Meets World, The Wayans Bros, The PJs and That '70s Show on the schedule (some more often than others). Everybody Hates Chris is a period sitcom inspired by the teenage experiences of comedian Chris Rock (who is also the narrator), while growing up in the Bedford-Stuyvesant neighborhood of Brooklyn, New York (often referred to in the show as Bed-Sty). 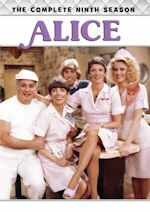 The show is set from 1982 to 1987. 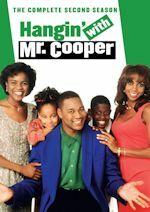 The series aired from 2005-09 on UPN (then The CW) and starred Tyler James Williams, Terry Crews, Tichina Arnold, Tequan Richmond, Imani Hakim, and Vincent Martella. Stay with us for further updates! 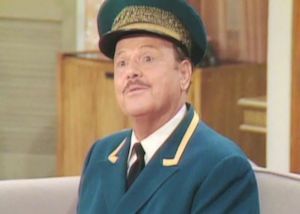 Character actor Ned Wertimer, best known for playing Ralph the doorman in The Jeffersons, has died. He died on January 2, 2013, at the Sherman Village Health Care Center in Los Angeles, California. According to his manager, Brad Lemack, he had fallen at his home in Burbank in late November and never recovered. 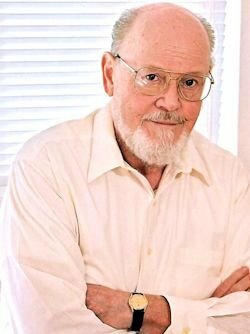 Mr. Wertimer was 89. Survivors include his wife, Dr. Skyne Uku-Wertimer, professor emerita at California State University Long Beach; his sister-in-law Eleanor Walsh; and a niece and three nephews. 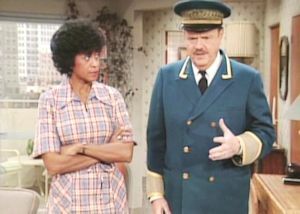 We loved his work on The Jeffersons. It was funny how he was always holding out his hand for a tip. He will be greatly missed. 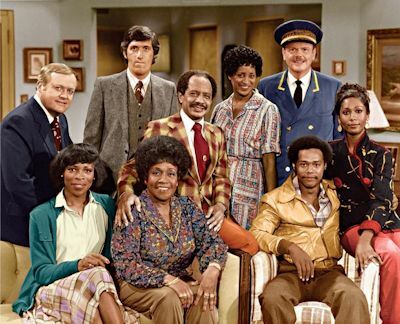 Share your memories of Mr. Wertimer on The Jeffersons message board. View photos in our galleries.